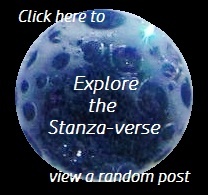 cee’s fun foto challenge | What Rhymes with Stanza? What’s This? Cee’s Fun Foto Challenge. Any guesses?